The Jackson County Department of Public Health (JCDPH), along with other agencies are investigating a Legionnaires’ disease outbreak associated with Harrah’s Cherokee Casino Resort. There were three cases reported in persons who visited the property in May—November 2018. The Centers for Disease Control and Prevention (CDC) considers a Legionnaires’ disease outbreak as occurring when there are two or more cases associated with the same property in a 12-month period. Currently, Harrah’s Cherokee Casino Resort is working with an experienced consultant to conduct remediation and continued follow up sampling to ensure remediation efforts are effective. Health officials advise if you visited the property from October 16, 2018 to present day and experienced respiratory illness or pneumonia up to 14 days after your stay, contact your primary care provider so that you may be tested for Legionnaires’ disease. Legionnaires’ disease is a form of pneumonia caused by the Legionella bacteria. It can be very serious and even cause death. Most cases can be successfully treated with antibiotics and healthy people usually recover from the infection. Identity Guard with Watson Start your 30 day free trial today! The disease is spread through breathing in tiny water droplets containing the Legionella bacteria. According to the Centers for Disease Control and Prevention (CDC), Legionnaires’ disease is not spread from person to person. Legionella bacteria is most commonly found in warm water, especially stagnant or standing water. 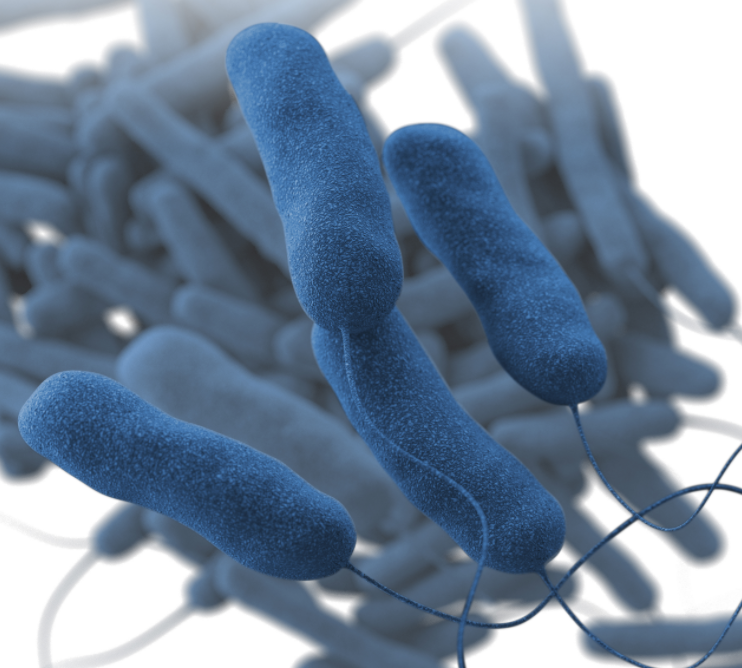 Legionella bacteria can be found naturally in freshwater environments such as lakes and streams; it has also been isolated in manmade water systems such hot tubs, cooling towers, large plumbing systems, and decorative fountains.